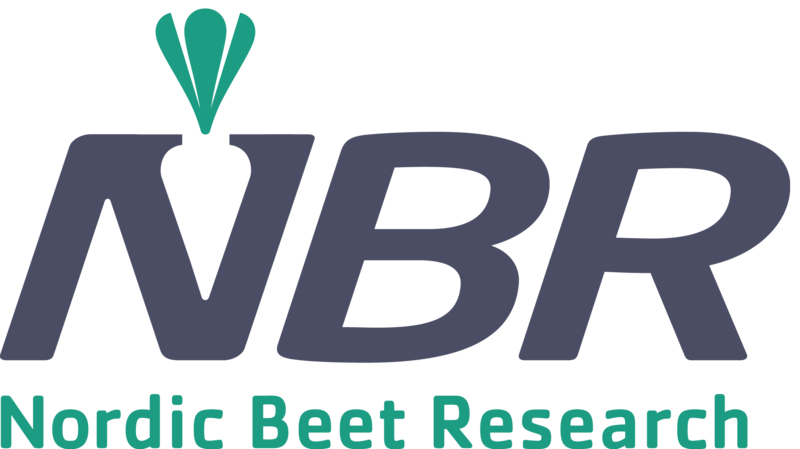 Nordic Beet Research is the research and developnment organisation of the sugar beet growers and sugar industry in Denmark and Sweden. Our mission is always to advancing sugar beet growing through research, development, trials, demonstrations and communication. NBR is also being the link to other disciplines, authorities and our stakeholders. Our team is composed by experienced researchers with M Sc and Ph D exames and many years of experience of sugar beet production. NBR is located in both Denmark and Sweden. NBR is synonymous with sugar beet research of high quality. Via research and development we contribute to a positive and sustainable development of sugar beet growing.